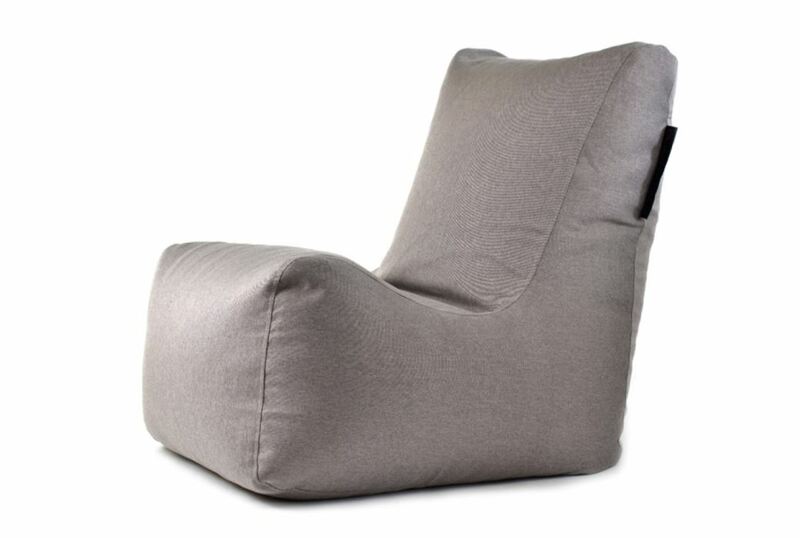 This Scandinavian style Nordic bean bag cover skin is for the Bilbao bean bag in our collection. It can be used as a bean bag replacement cover or simply as a colour revamp to update and refresh your home and office furniture. This universal bean bag lounger is available in Lime, Concrete, Pumpkin, Red, Silver or Turquoise so you can find the perfect colour to match your home d�cor or even make for a vibrant addition to your office furniture.